The first model to come out of Walter Hoy̻s workshop in 1944, the original Salt-Water Sandal is defined by its little way stitched rubber sole and plaited leather upper. 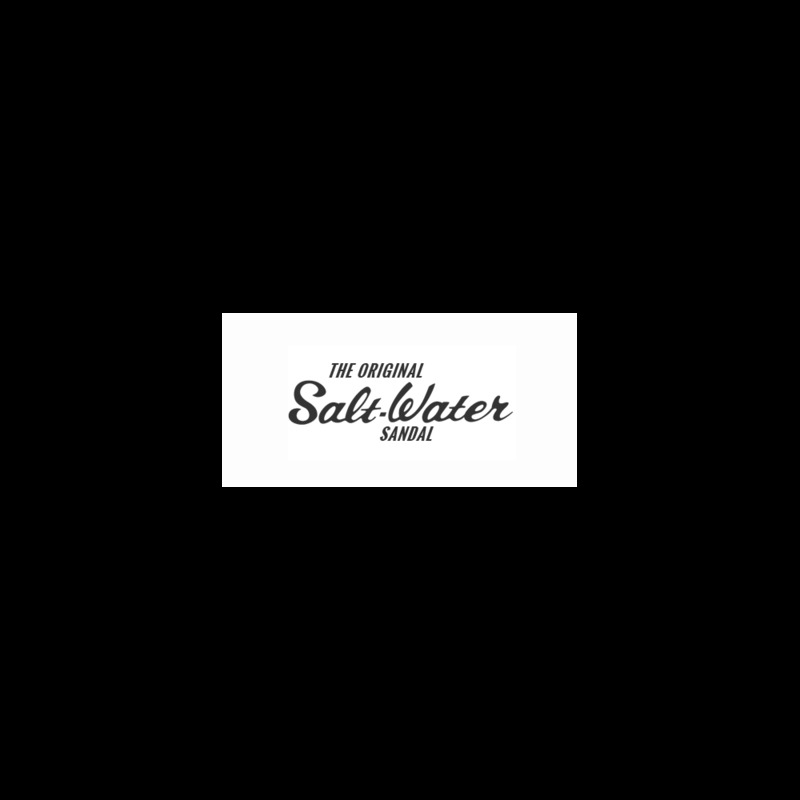 All Salt-Waters come with rust proof buckles, can be worn in the water and can be handwashed using a gentle detergent. They go from childrens all the way through to adult sizes. They are comfortable, durable and beautiful. We would like to introduce you to our brand new SS19 colourway _ Mustard. The perfect hue to suit any skin tone and to update any outfit. The family-run kidswear brand Monkind Berlin have featured our Originals, Sharks and Surfers in their 2016 LookBook.